A federal jury has awarded a Connecticut family thousands of dollars in damages after their dog was killed by two police officers in 2006. 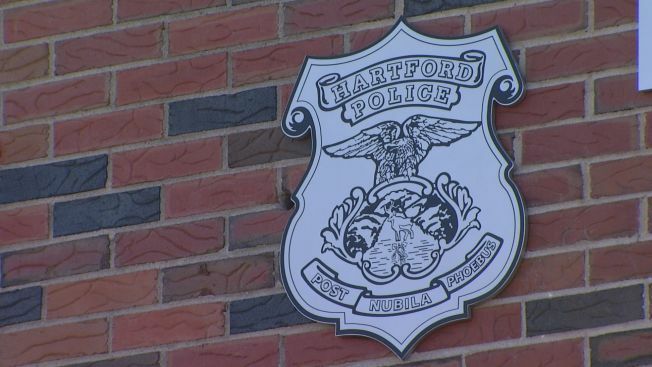 Glen Harris and his young daughter are to receive $200,000 in compensatory and punitive damages under a verdict filed in Hartford federal court Friday. Harris' lawyer said the judgment should "act as a deterrent to police misconduct." Lawyers for the city didn't immediately comment. Hartford Sgts. Johnmichael O'Hare and Anthony Pia were accused of violating the family's constitutional rights and inflicting emotional distress. O'Hare says he was forced to shoot the dog in Harris' yard. The Saint Bernard was playing with Harris' 12-year-old daughter before being shot. The officers' lawyer, Thomas R. Gerarde, says the verdict has a "sting to it" and they'll "move on to post trial motions."